BSI has begun work on the Boston Water and Sewer Commision – Sewer and Drain Condition Monitoriing project. 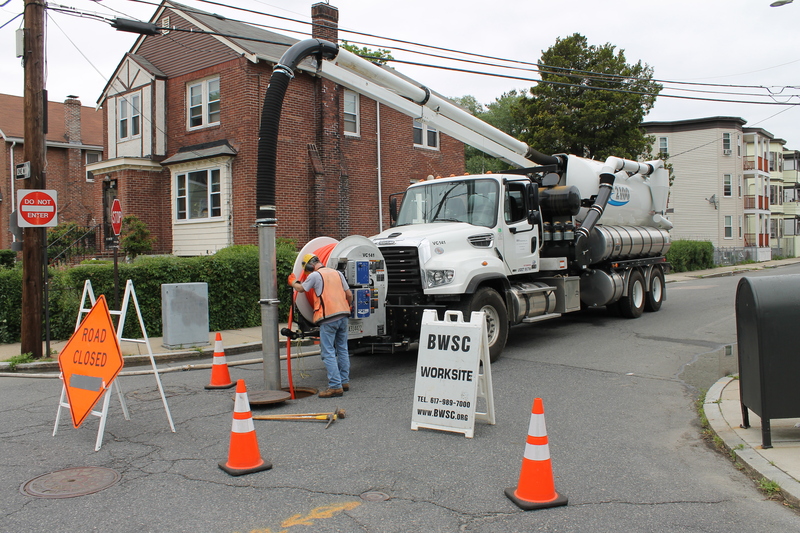 The project includes cleaning and inspecting approximately 30 miles of storm drain and sewer mains ranging in size from 6-inch to 48-inch on roughly one hundred twenty five street located throughout the city of Boston. BSI is utilizing SCREAM CCTV coding software meeting BWSC standards. Project work started in May 2014. Here BSI’s Vactor truck preforms high pressure jetting and cleaning of mains prior to investigation. 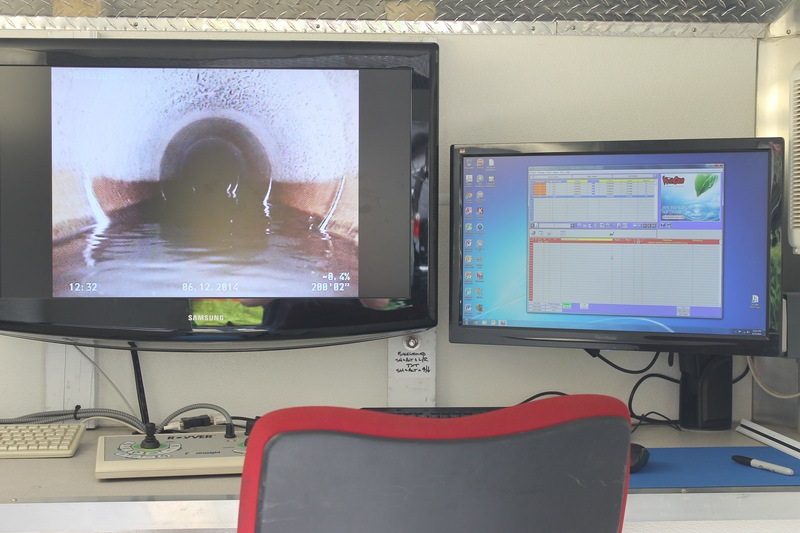 Here BSI utilizes SCREAM CCTV coding in use with Envirosight Robotic Crawler to investigate a storm drain.